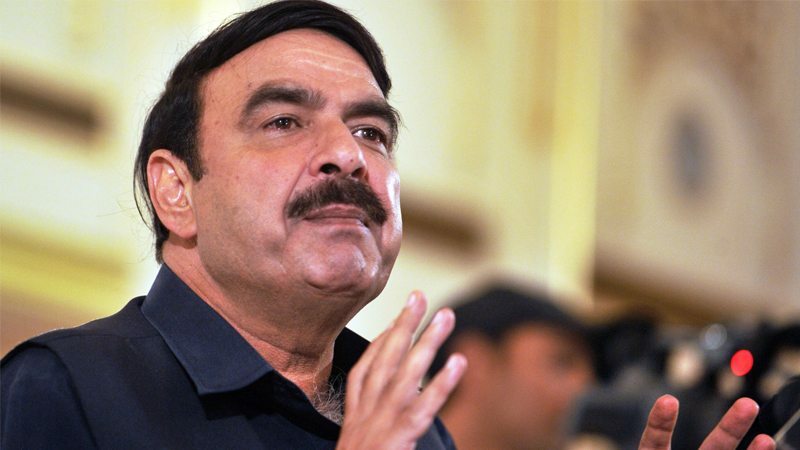 In a 2-1 decision, a three-member Supreme Court bench on Wednesday dismissed a plea seeking Awami Muslim League (AML) chief Sheikh Rasheed’s lifetime disqualification from holding a public office for erroneously mis-declaring his assets in the nomination papers filed ahead of the 2013 elections. A three-member bench headed by Justice Sheikh Azmat Saeed, and comprising Justice Qazi Faez Isa and Justice Sajjad Ali Shah, had reserved the verdict on March 20, 2018. Justice Isa went against the majority opinion and, in his dissenting note, recommended the constitution of a bench, preferably a Full Court, to help decide questions of law raised by the appeal. Referring to PML-N quaid Nawaz Sharif’s public campaign following his disqualification from the court, the AML chief said that he would have accepted the verdict even if it were not in his favour. Petitioner Shakeel Awan of the PML-N remarked that the case remained pending hearings with the Election Tribunal for 18 months. “The verdict on my case was reserved for 84 days,” he said, adding that he, however, still trusted the judiciary and would continue to knock its doors to seek justice. During the hearing of the petition, Awan’s counsel had argued before the three-member bench that according to the Representation of People’s Act, it was necessary to accurately declare all of one’s assets before contesting elections. He also referred to the Panama Papers judgement. Rasheed’s counsel, on the other hand, contended that his client did not conceal anything and accepted that his client had owned the mistake in valuing his assets.